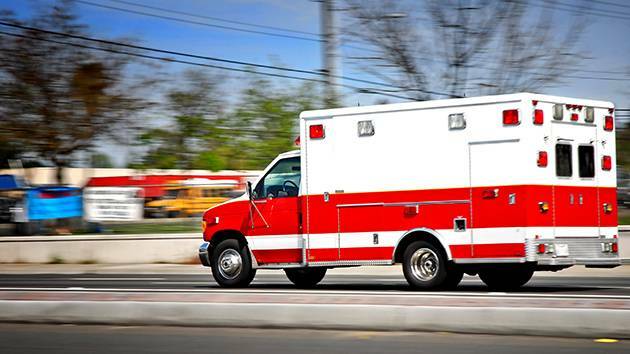 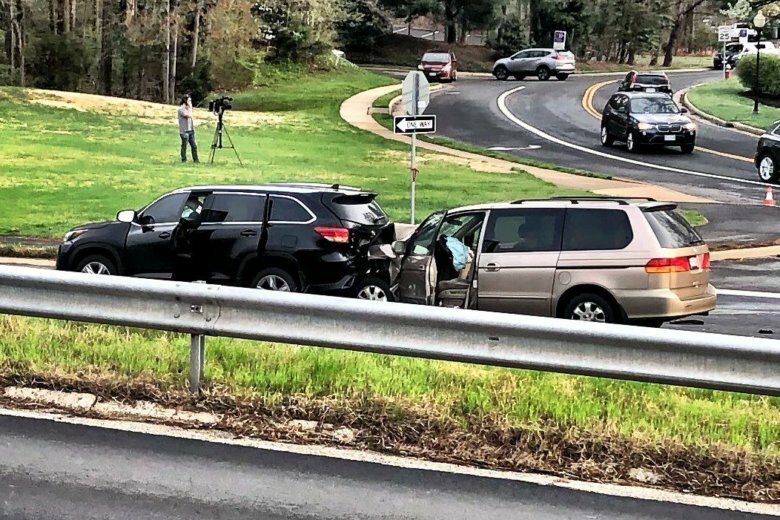 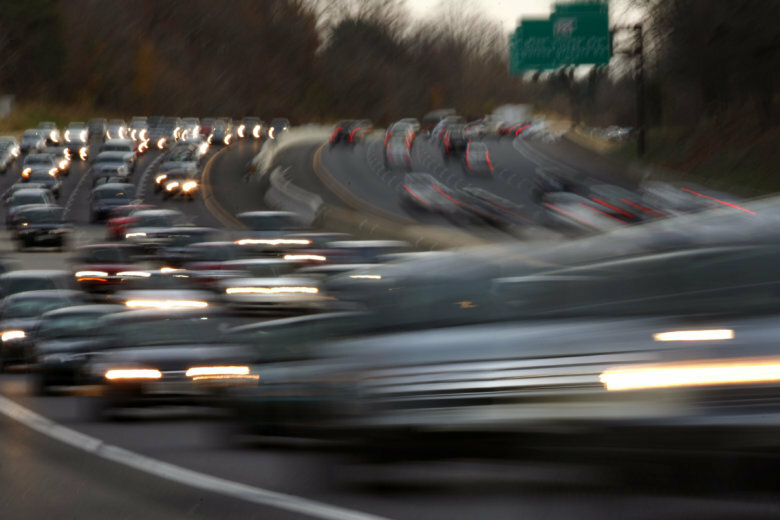 A woman gave birth while traveling on a Maryland highway en route to a hospital Wednesday night. 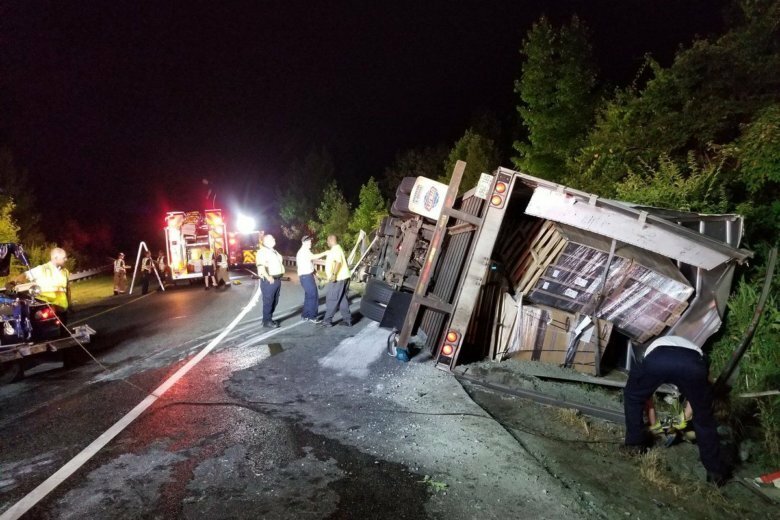 One man is in the hospital after a tractor-trailer hauling TVs overturned near Gaithersburg, Maryland, Wednesday night. 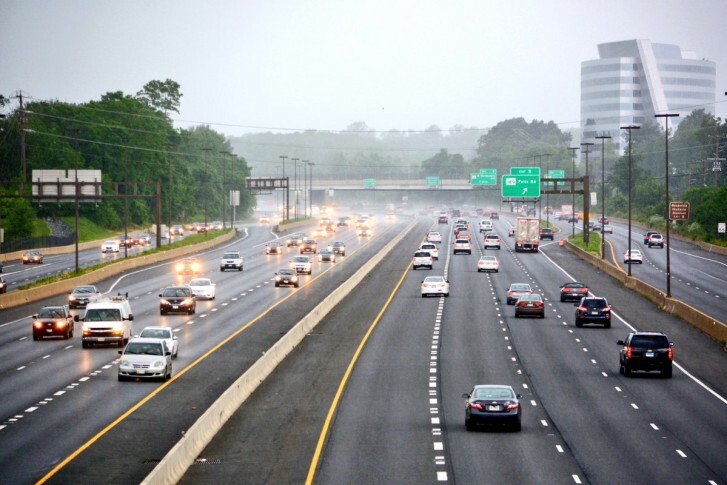 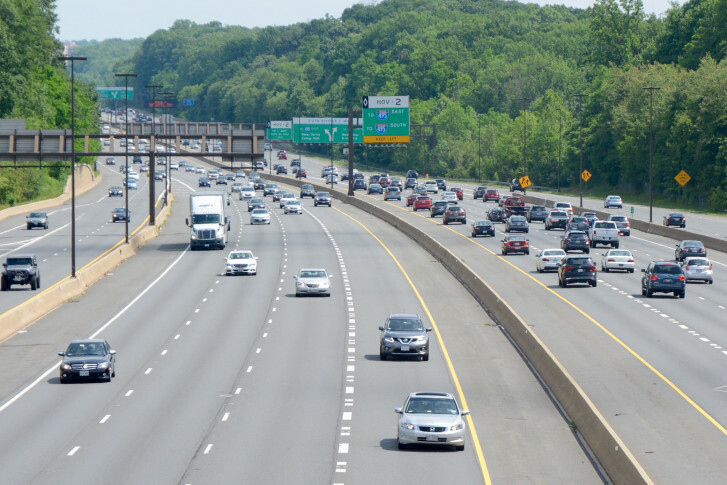 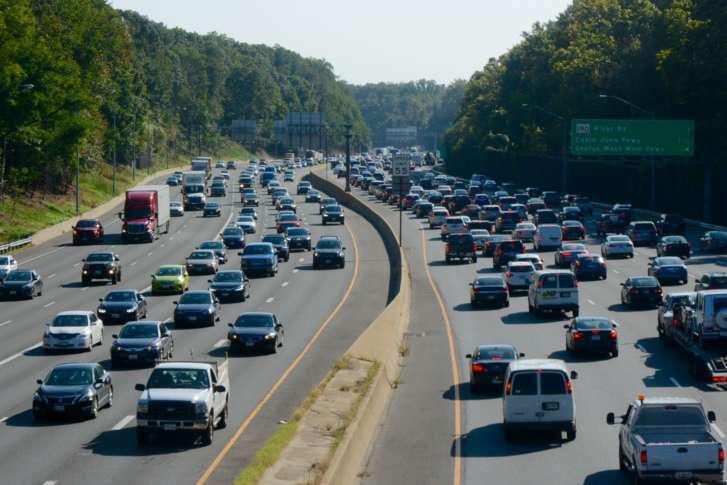 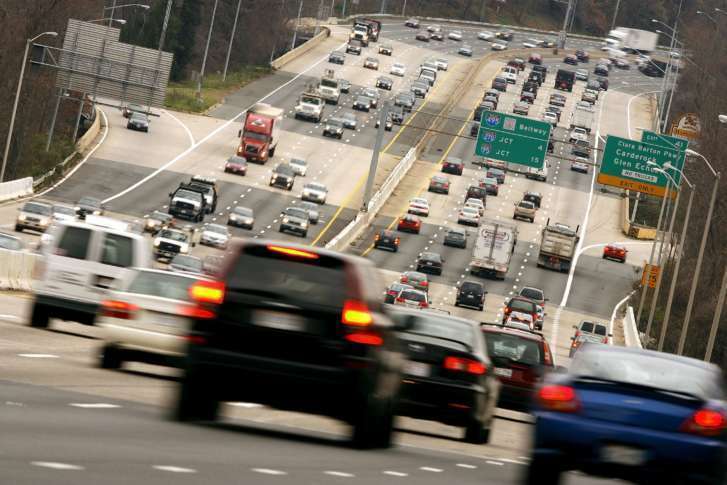 New toll lanes along Interstate 270, additional money for Metro, and changes to ideas for bus rapid transit are all among the Montgomery County Council’s priorities for billions in future transportation projects. 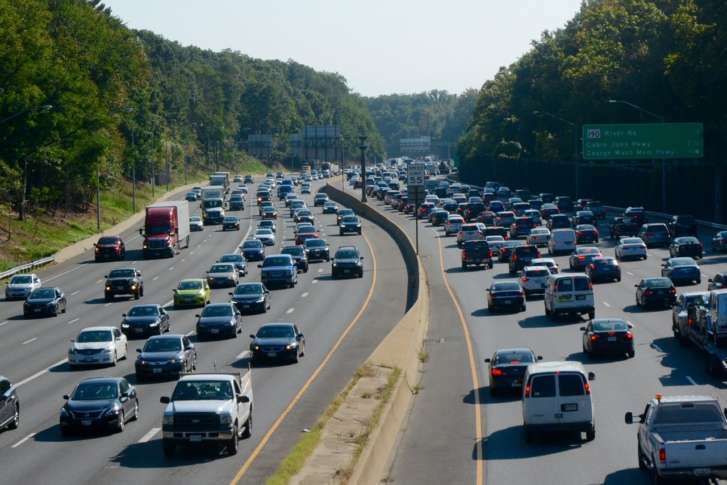 Also Tuesday, the council also pushed Metro General Manager Paul Wiedefeld for answers on repeated Red Line problems.